Just listed in sought after neighborhood of watergate at landmark. Resort-like amenities complete with indoor/outdoor pools, tennis courts, fitness room, volleyball court, tot lots, golf practice room, putting green, 24 hour gated community, car wash station, pet friendly, and so much more! Condo fees include all utilities. 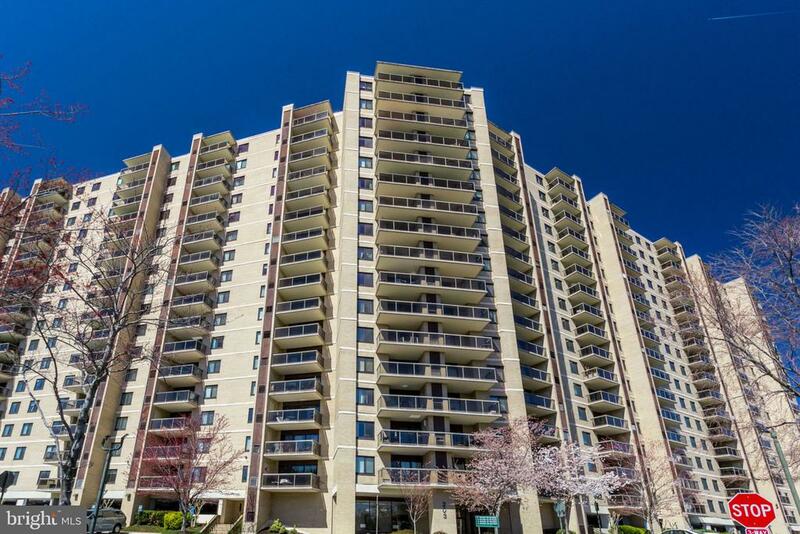 This updated condo features gleaming dark hardwood throughout main living areas. Separate bonus room that can be used as a private dining room. The large, updated kitchen with table space has stainless steel appliances, grey shaker cabinets. Newer washer and dryer in the unit!master bedroom has a private, updated bathroom complete with a stand up shower. Master bedroom boasts neutral colored wall to wall carpeting. Second bedroom has plenty of closet space for added storage with it's own private bathroom. Large double pane windows allow for lots of natural light!large patio is perfect for outdoor entertaining and has wonderful views of the woods. Commuters dream with easy access to i-395. Co-Listing Agent: Susan Ruth Mcbrearty Co-Listing Office: Exp Realty, Llc. For more information or make an appointment to see property ID VAAX230066.